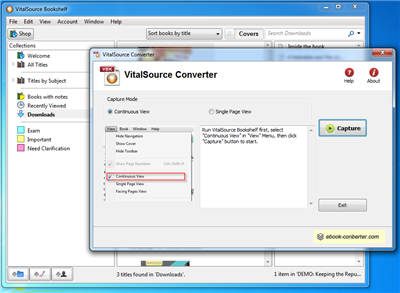 We provide 2 apps to convert .vbk file to pdf file, we suggest user try Vitalsource DRM Removal first. Vitalsource DRM Removal is tools to export bookshelf ebook to PDF file, pdf file has same quality as origin one, we suggest user try it first. 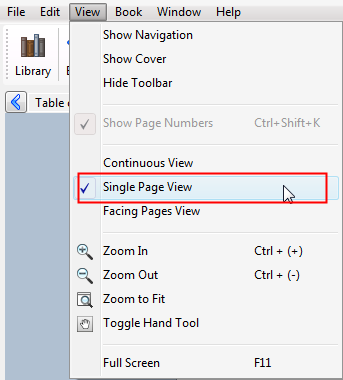 This is step to step guide to convert .vbk file to pdf file, VitalSource Bookshelf ebook to pdf file using Vitalsource Converter. 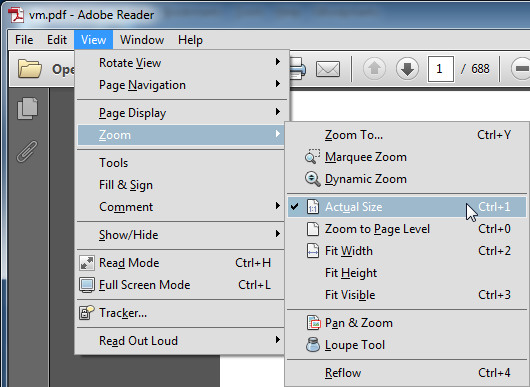 Vitalsource Converter is tools to convert bookshelf ebook to PDF file. 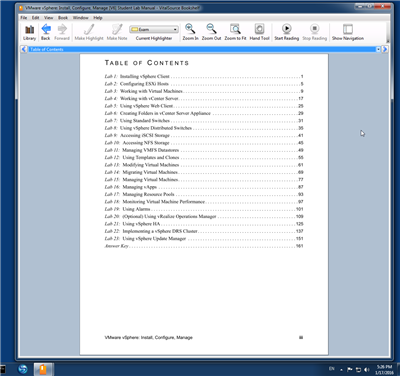 it take screenshot of page in bookshelf through whole .vbk ebook, and save o pdf file, user can read .vbk ebook in ipad, tablet or share with friend, it has windows and Mac version, support Bookshelf Ver 6.7.2 and up.